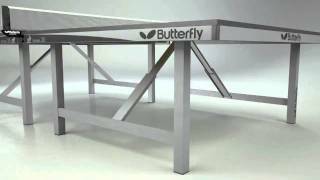 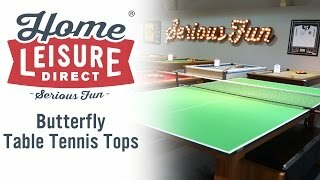 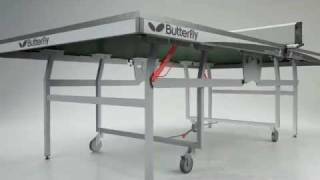 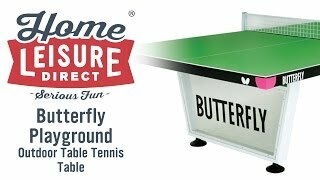 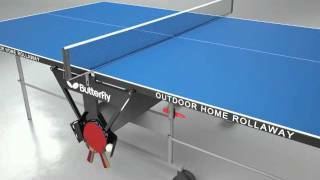 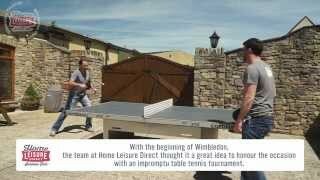 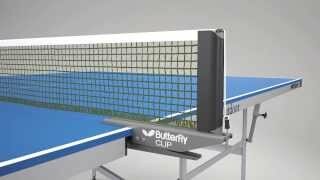 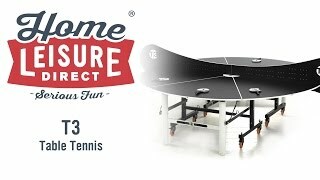 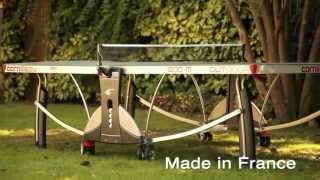 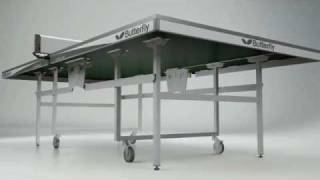 The Butterfly Playground Outdoor Table Tennis Table features a 12 mm high resilient weatherproof wood playing top and a strong metal undercarriage with transparent polycarbonate leg system. 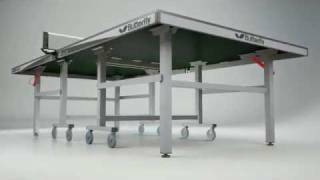 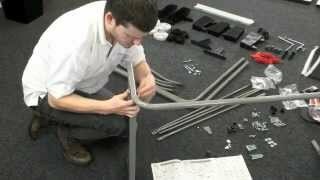 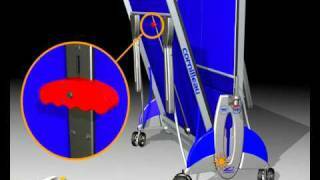 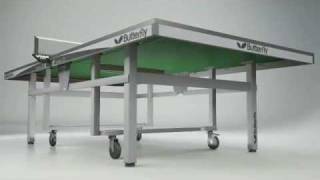 This makes it an extremely rugged table for any outdoor conditions. 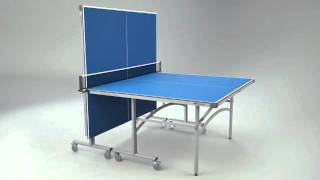 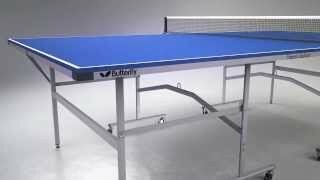 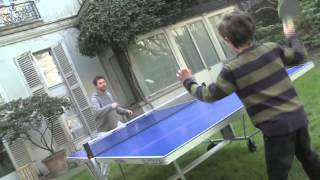 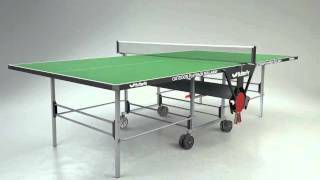 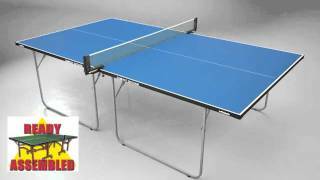 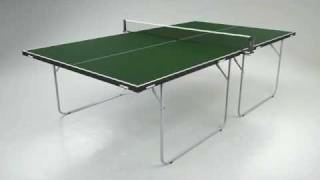 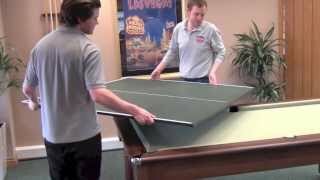 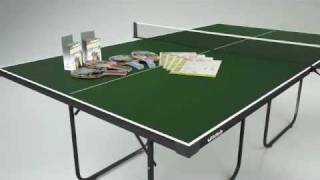 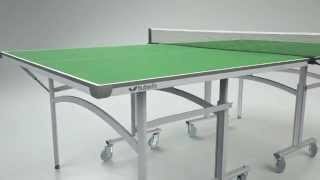 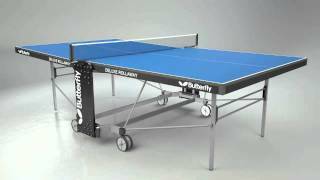 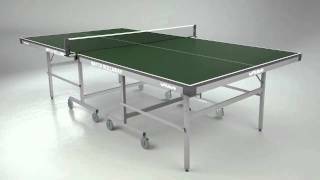 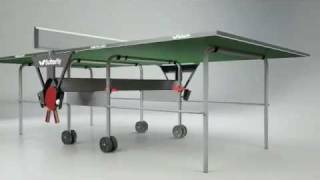 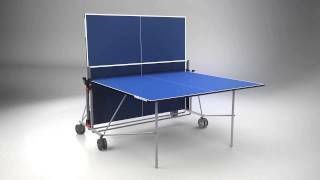 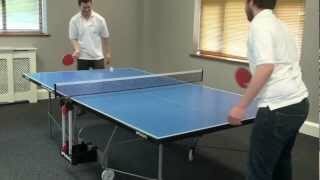 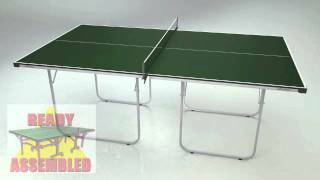 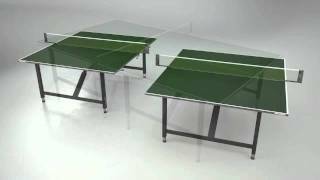 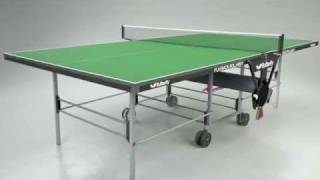 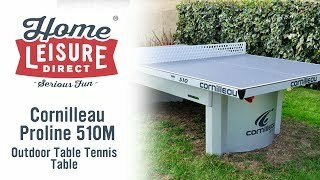 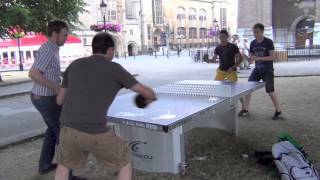 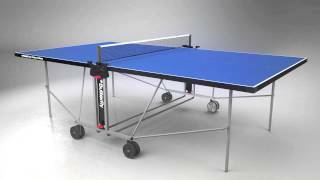 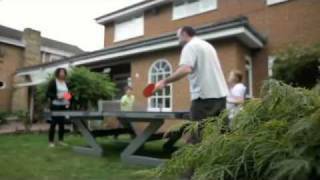 The Playground Outdoor Table Tennis Table is available in both green and blue to suit your taste, and comes with various accessories to get you started playing as quickly as possible.